What can an accountant do for you? Your answer to this might be bookkeeping, tax returns and VAT. But many accountants offer far more. 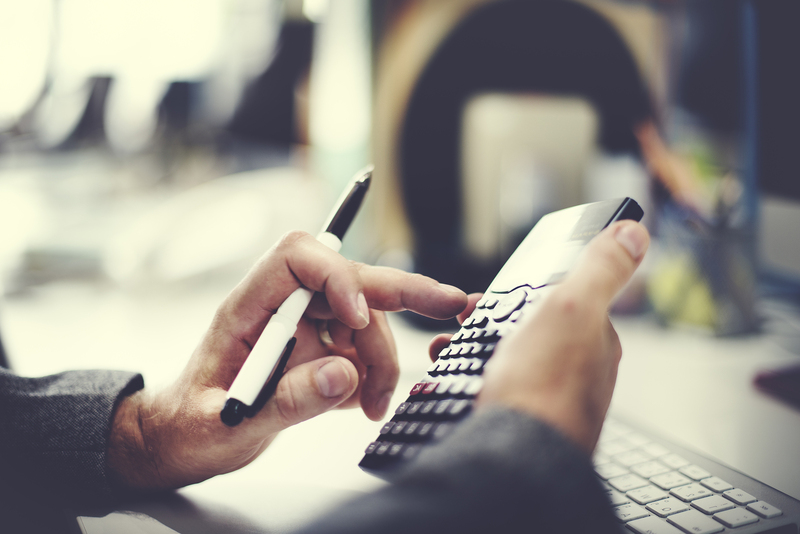 Calculating and paying your staff payroll is a lot more complicated than checking the hours they’ve worked this month and them multiplying it by their hourly rate! If you have staff, you’ll need to run a proper payroll and submit RTI (Real Time Information) to HMRC on each payday. Miss an RTI return, and you’re looking at a fine of £100 or more. Ouch. A good accountant will produce your payslips and other employment forms such as P45s, P46s and P60s and submit your RTI Returns. They’ll also claim any employment allowance on your behalf. What about your employees’ holiday pay, SSP (Statutory Sick Pay), SMP (Statutory Maternity Pay) and student loan deductions? Are you confident you know how to handles those? You’ve guessed it – the payroll service offered by an accountant will take care of those pesky details too. Your accountant will also correspond with HMRC on your behalf in the event of a payroll enquiry. CIS tax applies to most workers in the construction industry. If you’re a contractor, you will need to deduct CIS tax from your subcontractors and submit monthly CIS returns to HMRC. Ann accountant will handle your monthly CIS return, ensuring you have the relevant records. Again, they’ll also represent you should a CIS query arise from HMRC. It’s certainly worth ensuring that this is handled properly; if your CIS return is just one day late, the penalty is £100, and a further £200 is payable if it’s more than 2 months late/ The penalties keep building the longer your CIS return goes unsubmitted. If you’re a subcontractor, you will need to complete a tax return and claim your CIS refund (if applicable). An accountant can sort out your CIS tax while completing your tax return. Many accountants also offer financial advice. They can offer advice of business and growth plans, investment and funding. They’ll also give guidance on whether to register for VAT and how best to handle your personal finances alongside those of your business. If you’re a business owner or you’re self-employed, you’ll need to think about pension planning – and if you have staff, you’ll need to fulfill auto enrollment obligations to them too. The legalities of running a business can be complex and often directly affect your finances. Liability, franchise regulation, company registration, partnerships, contracts and employment law – there’s a whole host of technicalities that can cause you problems if you try to tackle them yourself. Legal advice is invaluable for all business owners. ← New Financial Year’s Resolution: Get an Accountant!